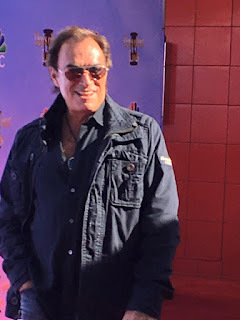 If you couldn't make our Blogtalkradio inteview live with Days of our Lives actor, Thaao Penghlis last night, you can listen to the archive here. Diva's 236th #Days Blogtalkradio Show! Diva's 235th Days Blogtalkradio Show!